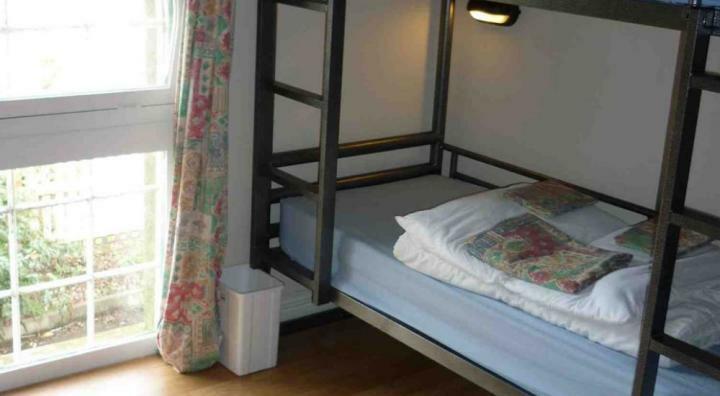 Get active at this hostel which is set on edge of Dartmoor National Park. 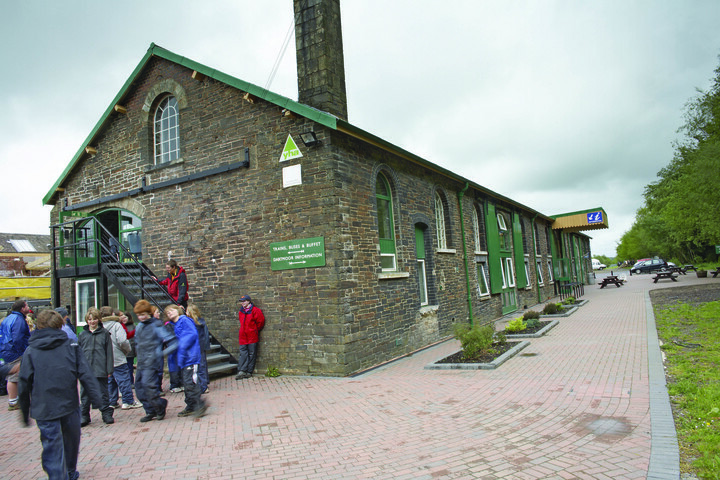 Prepare for serious fun in this uniquely preserved Victorian railway goods shed. 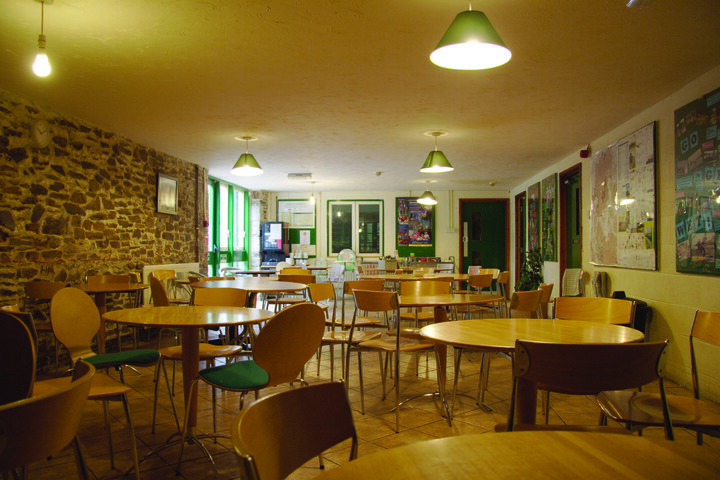 YHA Okehampton, licensed adventure centre specialised in providing activity holidays, is set on the edge of Dartmoor National Park. 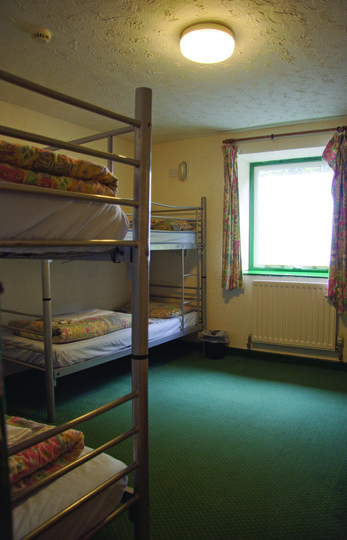 After a day of activities, settle down for an evening meal in hostel’s licensed restaurant serving locally sourced food, beers and Devon cider. There is a games room with table tennis and pool tables, and a lounge with a flat-screen TV. 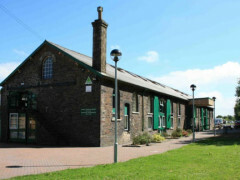 Have a go at rock climbing; gorge scrambling, pony trekking, archery, treasure hunts and lots more. Or opt for a more relaxed pace and put on your walking boots to explore the surrounding moors. 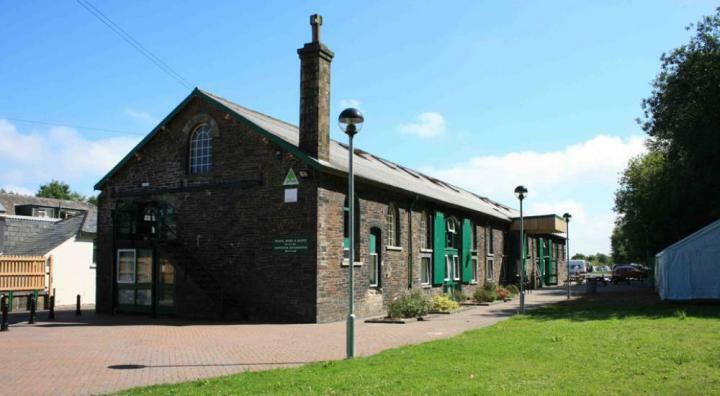 YHA Okehampton is a great base for exploring the wilds of Dartmoor or stopping off on the National Cycle route. Zimmer waren sehr dunkel und klein, die gemeinschaftsräume sehr ungemütlich. Die sanitären Einrichtungen eng und nicht ansprechend. Eine sehr schöne Jugendherberege, gelegen an einem alten Bahnhof. Sehr gemütlich eingerichtet :) Gut ausgestattete Selbstversorgerküche, großer gemeinschaftlicher Speiseraum. Es wurden viele Freizeitaktivitäten angeboten. Nicely located at the border of the Dart Moore. Great opportunity for renting bike on site.